A defined benefit pension is a company based or occupational scheme which provides people with a package of specific benefits on retirement. The main one is a guaranteed income which is increased each year depending on the cost of living. This is in addition to any state pension. Many schemes have other benefits such as provision for ill-health retirement and payments to dependants if the pension holder dies. What factors influence the level of pension? The final pensionable salary. This is either a final salary (what the employee earns in the year or can be known as the “best of 3” before they retire) or a career average salary (an average of their earnings over a number of years revalued to take account of inflation). The rate at which the pension builds up each year. This is known as the accrual rate and is usually 1/60 or 1/80 for each year of service. Length of time in the scheme (pensionable service). Both the accrual rate and method of calculating salary will be in the scheme rules. How is retirement income calculated? a 1/60 accrual rate would give 20/60 x £40,000 or a pension of £13,333 p.a. a 1/80 accrual rate would give 20/80 x £40,000 or a pension of £10,000 p.a. Employers enrol new staff into a pension scheme but they have the right to opt out at any time. Many schemes also allow late joiners to “buy” additional years of service to boost their length of service. Most private company schemes require you to leave the scheme if you change company/employer. Public sector schemes allow people to move job, department and location within the sector and remain in the same pension scheme. 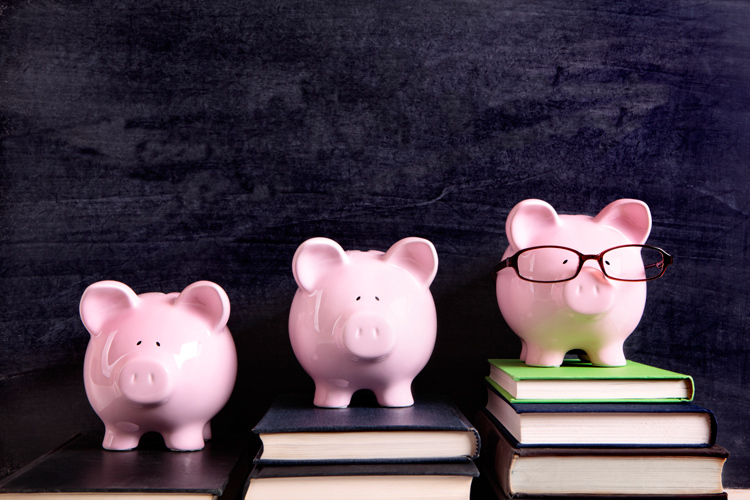 Most public bodies have their own pension schemes, such as teachers, Local Government, which you can belong to regardless of the state school or Local Council. Leave your pension with the employer and collect it when you retire – generally it will be increased in line with price rises. Transfer it to your new employer’s scheme or to a personal pension plan. Check that it’s not inferior to your last employer’s scheme. Employers will provide information about the scheme. Most defined benefit schemes also have employee trustees, often experienced union reps who can answer questions and direct people to expert advice. When starting with a new employer, apply for a pensions transfer value by first speaking to your new employer’s pension provider. Be aware that there are often certain time limits to an application for transfer.